Most projects included database require transfer data from excel or CSV Files to database table. 2nd: Table Data... 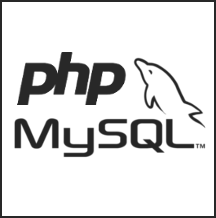 This task can be manipulated using PHP internal function . Displaying table data and spite result in to pages is really challenging but very simple at the same time. 3rd: Folder contains Show the contents of the server folder using file name and icon like windows explorer.